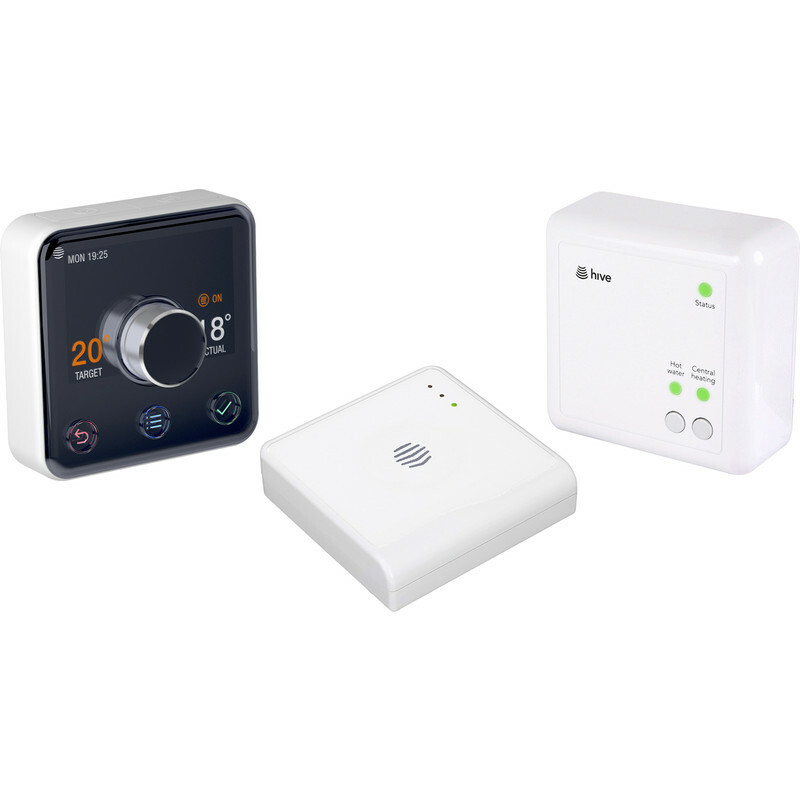 Includes 4 x AA batteries, thermostat, receiver, hub, Ethernet cable, plug, USB power lead and wall plugs. Hive Active Heating must be installed by a qualified professional. 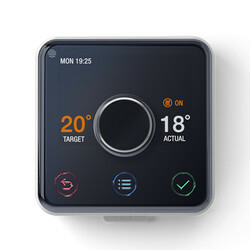 37293 will not control hot water. 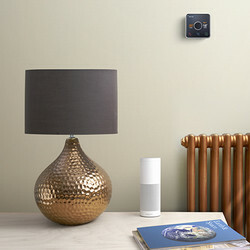 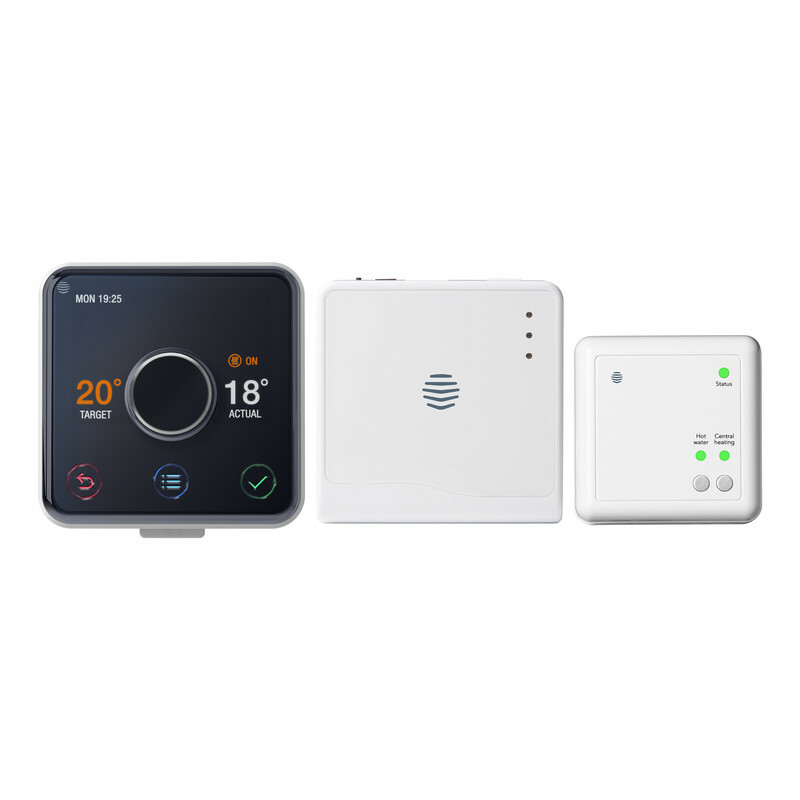 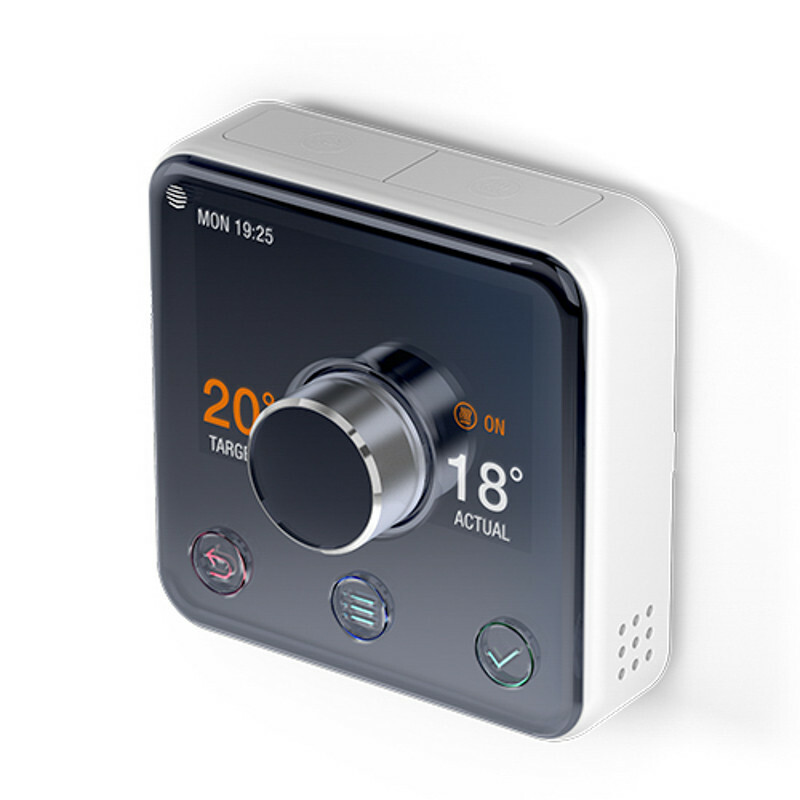 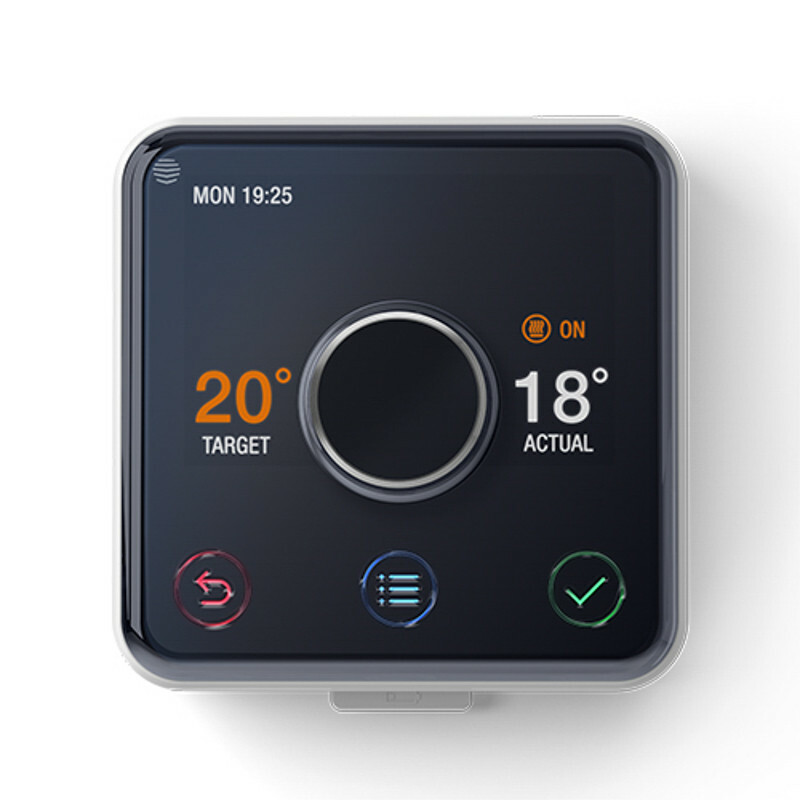 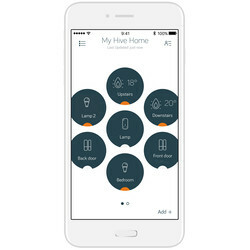 Hive Active Heating™ Smart Thermostat Tanked Hot Water is rated 4.0 out of 5 by 4.